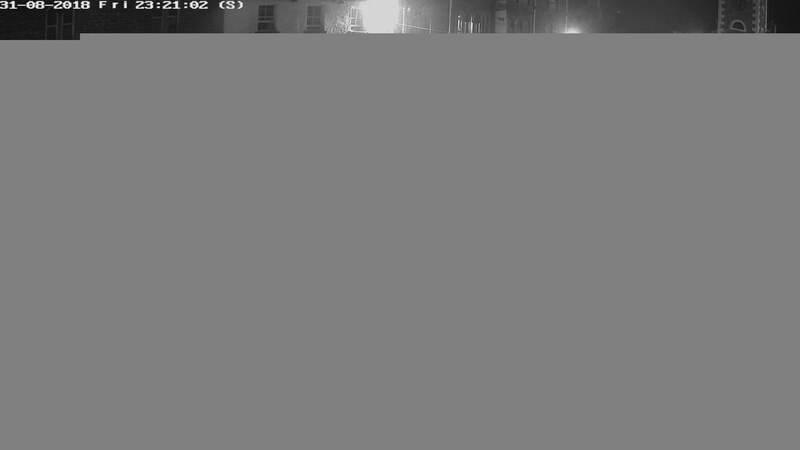 Webcam from the Skiddaw Hotel overlooking the market square in Keswick. Image is updated every 30 seconds. If only part of the photo is displayed please click here to refresh the page (the page loaded when the webcam was taking a snapshot).